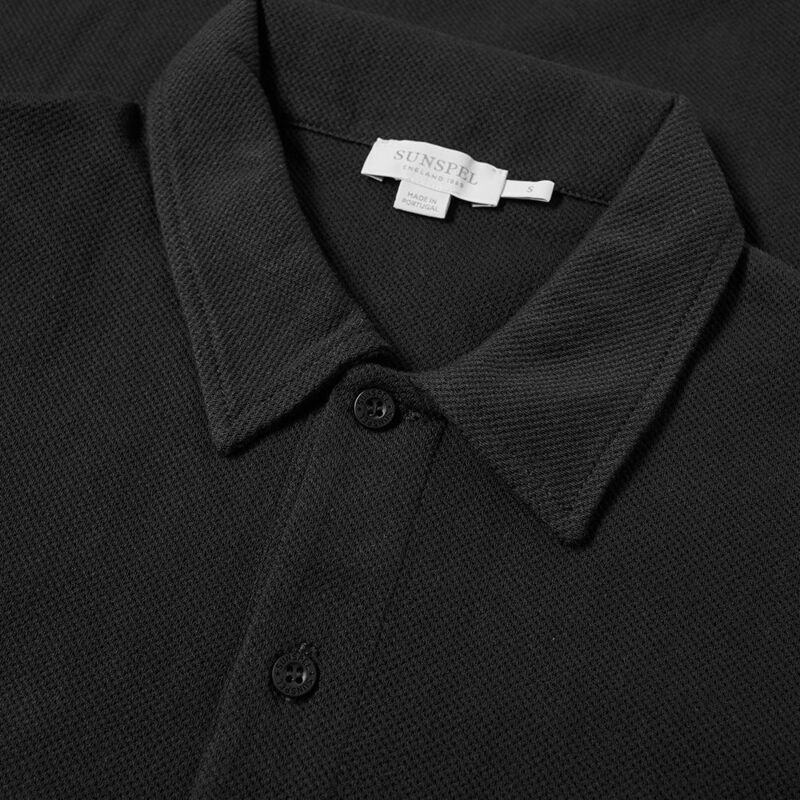 Polo Ralph Lauren Varsity Coach Jacket Vermont Green | END. 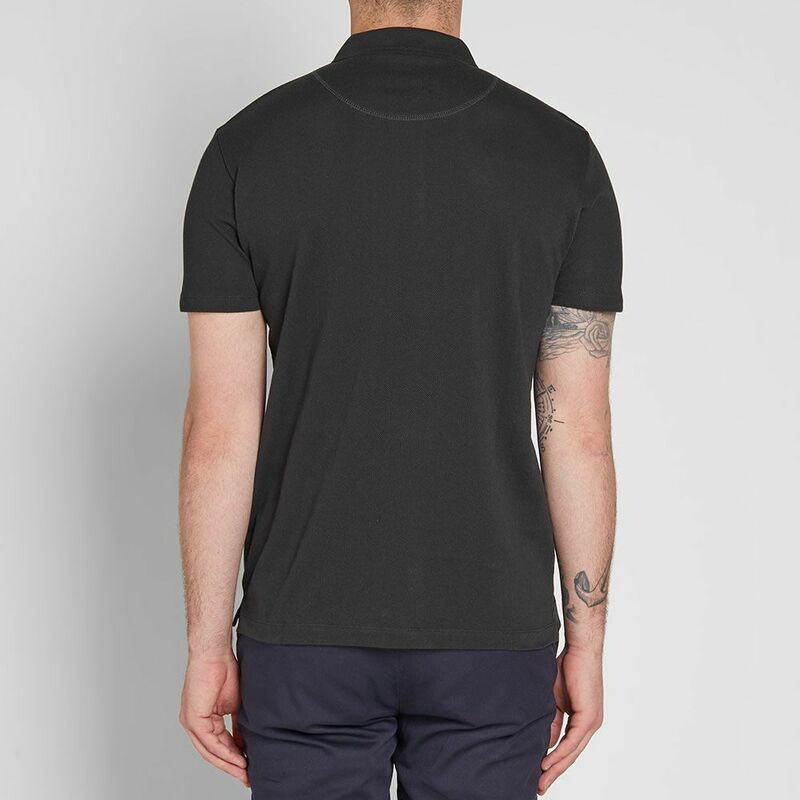 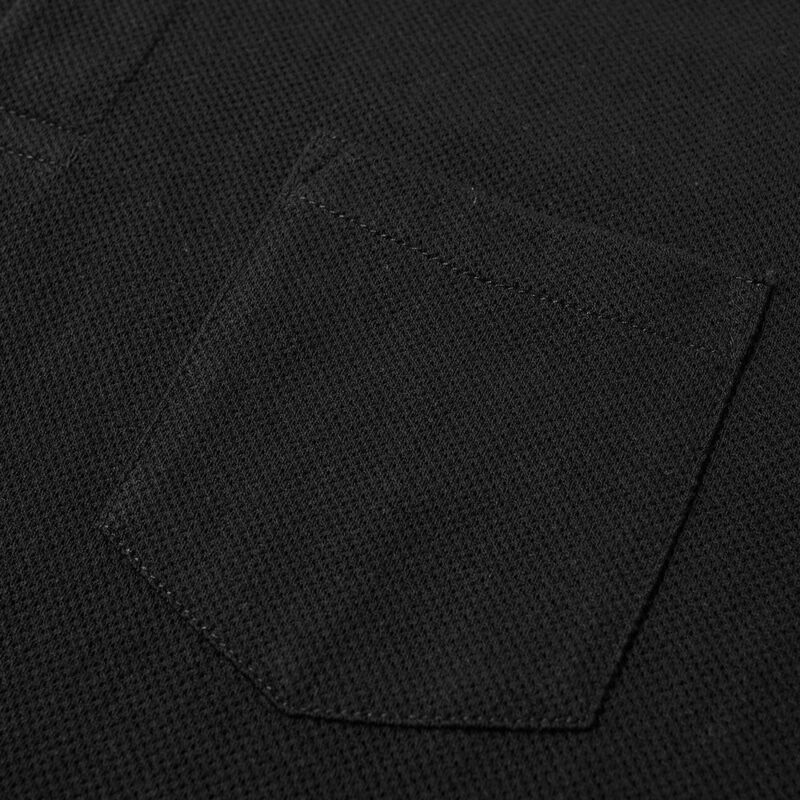 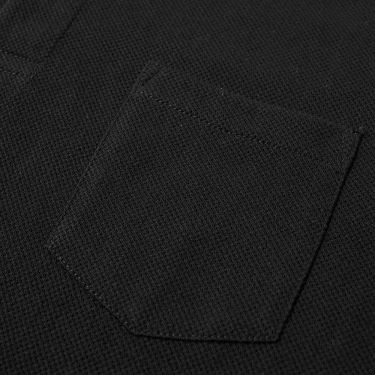 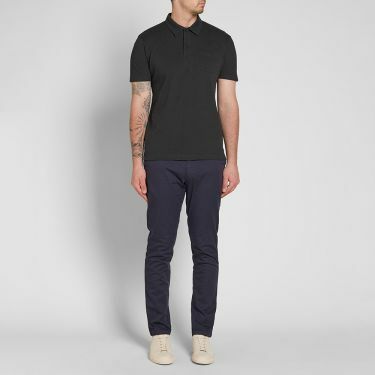 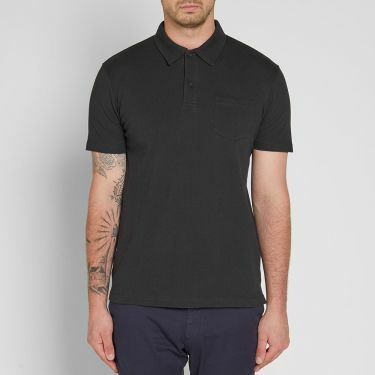 Dressed in black, this Riviera polo is a staple style from Sunspel’s ‘Core’ collection. Engineered to endure, this staple style has been made in Portugal from a pure cotton piqué. 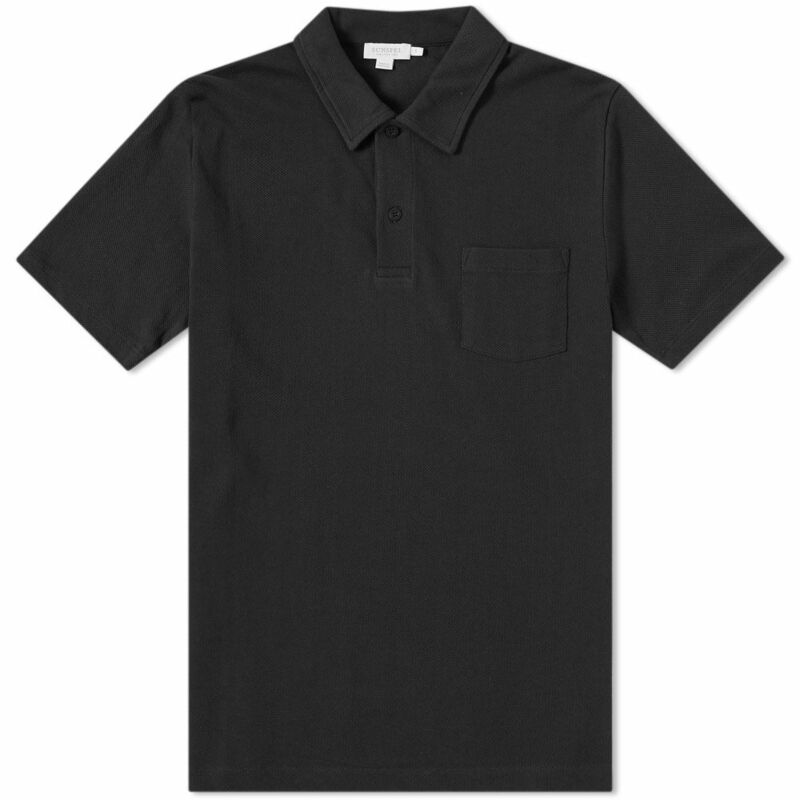 Secured with a classic two-button placket, this piece is finished with a functional patch pocket to the chest.